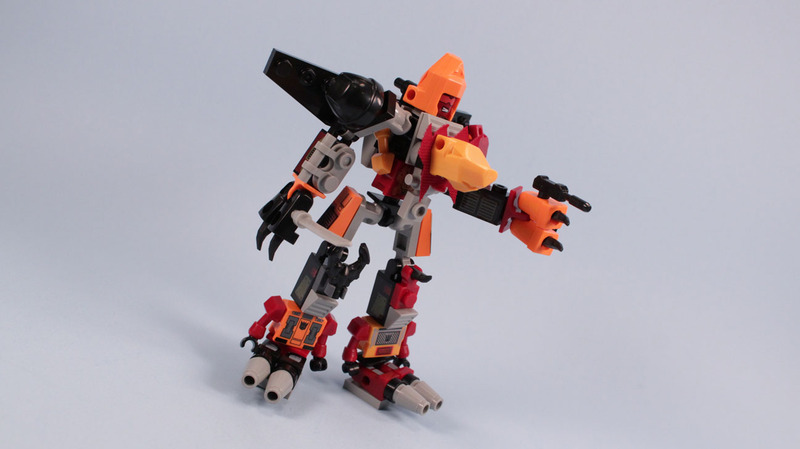 Kre-O has things covered from small to large with Transformers. I hesitated at first with the Micro Combiners at first, but then thought it would make a nice afternoon project. 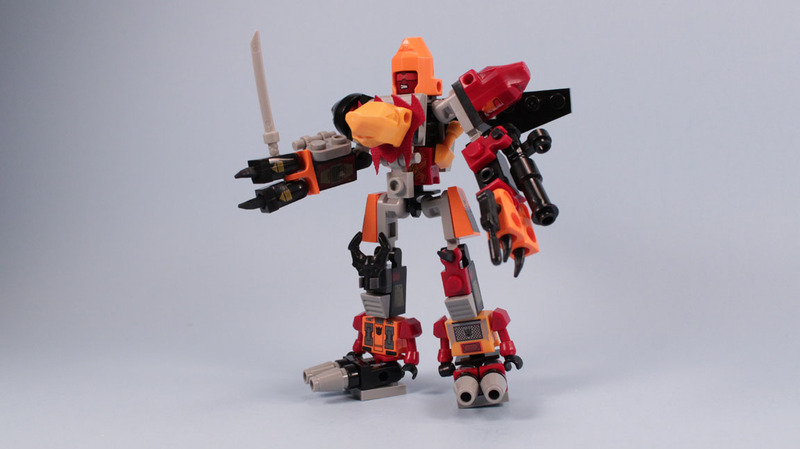 Easier said than done, these tiny guys can be quite intricate going from minifigure to beast mode to combiner. I imagine it will stay in Predaking mode for a long time, as it was many a step. I also picked up a Devastator, and I think I will try and go the distance and look for a Superion and Bruticus as well. Cut the Rope Om Nom's Playground Mega Set, instructions? Round5 must not make toys often as there are a few issues with the Cut the Rope "Collect Connect and Play" playground sets. The pieces look good, they connect good, but they no work so good. Maybe that is part of the fun, to make it challenging. Or it is just a sloppy design. 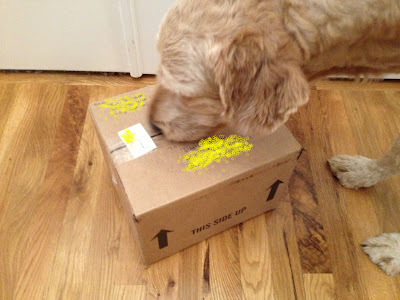 There are no instructions included, just a sketchy cartoon on the back of the box. Don't get me wrong, I kind of like the toy, it has possibilities, and with more sets, more possibilities. It will work great as a desk toy to tinker with now and again. There are a ton of pieces. Luckily I got a few sets on a deal, from Toys R Us moving. The Mega set is about $12.99 regular price. Thank You Cosmic Ark and Goodwill Geek! Last friday was super unreal to say the least. At about noon I got a knock on the door from FedEx with a large package of all this awesome loot from Spring Cleaning at The Cosmic Ark!!! So much stuff to go through!!! Control of the Corps, metal Marvels, Turtle associates, and much more! And all I did was hint at super cool Megavolt (I will do more on him later). There is lots to decide on, but rest assured, I will share some with you too (of course not lobster man, he's mine now) The Native American Corps is so awesome too!!! 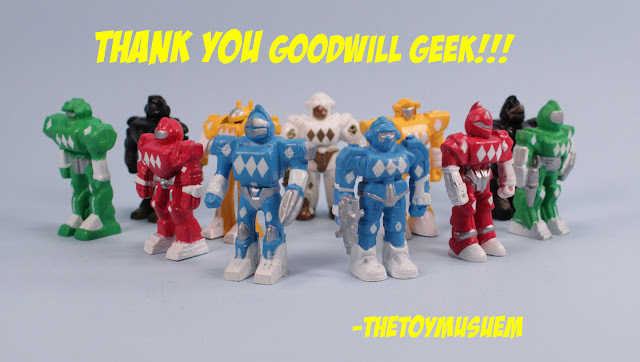 The Goodwill Geek found me a fantastic collection of Power Ranger stuff, mainly these waaaay cool Power Ranger inspired miniature robots!!! 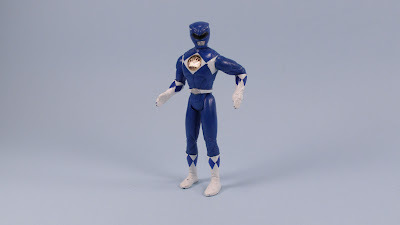 These guys are perfect fun, and to top off, a Blue Ranger I don't have!!! I think McDonalds inspired. 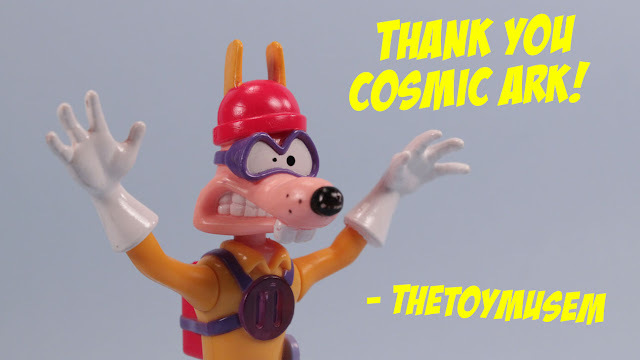 So yeah, Big Thanks to these two titans of toy collecting, Jboypacman and Derek! Of course this has me needing to do some spring cleaning here at the ToyMuseum too, so I am thinking about getting about five or so flat rate boxes of fun. I think I will do half grab bag style where I show the main attraction, but throw in some surprises as well. Maybe a first come first serve. Don't worry, when it gets time to do so, I will set a time for you to grab so its fair. 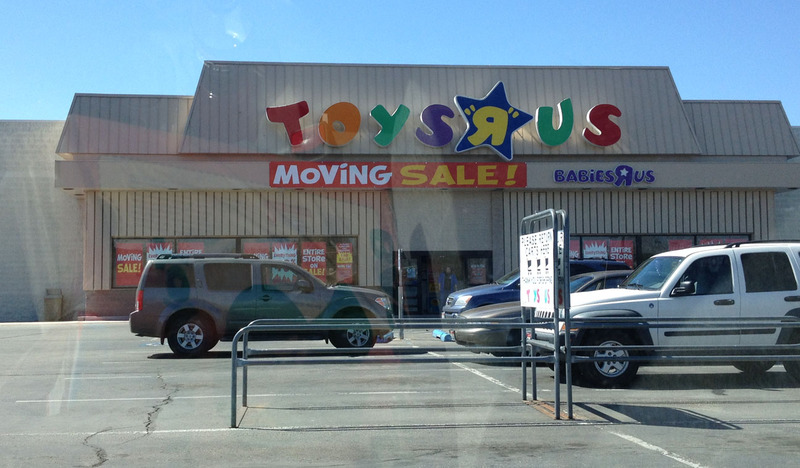 Boise Toys R Us Milwaukee and Franklin moving to Eagle and Fairview Meridian!!! - Holding a brand new mint Thundercats Tygra and Wiley Kat action figure in hand, but catastrophically passing them over for a Thundercats Adventure on Cassette Tape (we were going on a family road trip). - The old store design, had super long aisles. There was the main cool action figure aisle in the center back, and the second less cool action figure aisle next to it. - Tricked my mom that I would read a book in exchange for a Turtles April O'neil figure. - Test playing the Nintendo Virtual Boy, and burning my retinas. - Having a dream about the Batman Returns display and collecting a massive army of Bat-men with different weapons and gadgets. 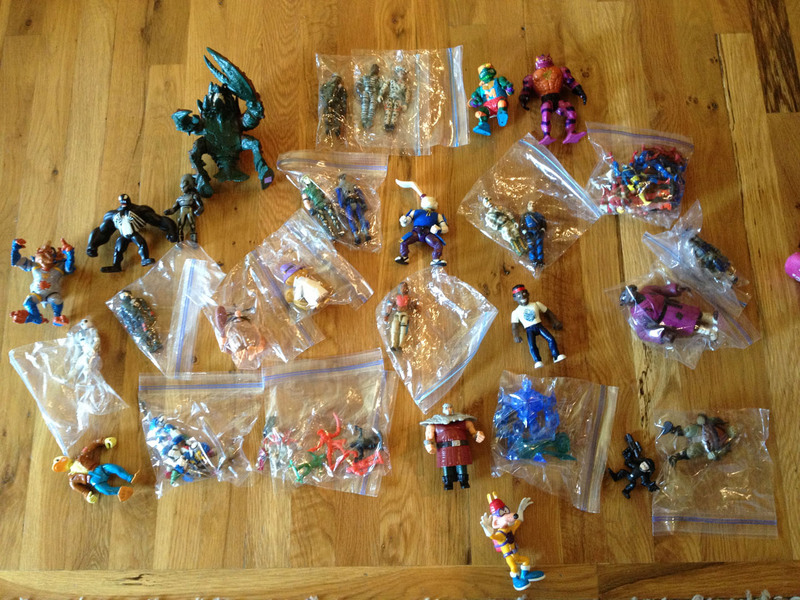 This I did in the awake world, thus creating the toy collector nut before you. - Skipping the costly arcades to play free Playstation, N64, and Sega Saturn demo stations. - (This one is sketchy) Buying a clearance Lego set at Shopko, deciding its worth more at Toys R Us, returning it for store credit. Now the travesty part... 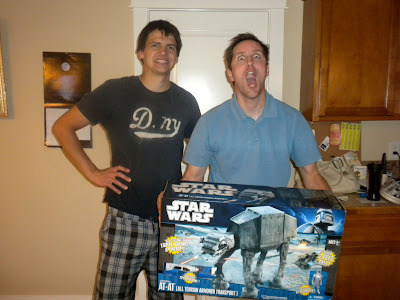 Instead of buying a giant Star Wars reissue AT-AT, I bought a stupid Lego Bug ship that sits unbuilt in a tub of Legos. Stupid! Stupid! Stupid! - Episode 1 toy launch day. Never had I seen such an insane launch of toyage. I think there was a Naboo themed garden furniture set. - Episdoe 2 toy launch, never had I seen such a weak movie toy launch (lessons learned from the garden furniture set). - The horrible new store design, where the cool action figure toy shelves were set up in a double "X" layout, how many times did I miss something because of its confusing direction?!! - Transformers toy launch, buying a Barricade Decepticon toy, and trying to figure out how to transform the darn thing at Jack in the Box across the parking lot (which is now closed too). - That "Ring the bell if you had good service" bell by the exit door that seemed to only be their a few weeks. I tired it once, it was embarrassing. - Roman buying me a super AT-AT (over a $100 value) in exchange for rent for our spare room. 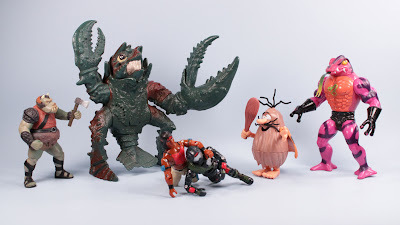 - Buying a Yarna D'Al' Gargan Peg warmer figure. Your Welcome. - Taking my new daughter to Toys R Us, ha ha, I'm not just a creepy thirty something walking the aisles anymore, I have an excuse! I am sure there are a few more stories that I am not recalling, but in short, its been my favorite store for over 25 years. Its going to be a real sad day not to be able to shop at that location. I am sure the new store will be fantastic, but that Eagle Road drive is scary. So heres to Boise Toys R Us Franklin and Milwaukee store, may you be replaced with a boring Pay Day Loan store with grace. I have been wanting to get a few Skylanders toys for the longest time, but without having to pay or play the expensive toys and game. Happy Meal gives us a chance at some non game functional figures. They look great, but with no articulation, they are kind of boring. Still a few are rather large and fun. There is a ten dollar off coupon included for the game, I wonder if I should go the distance? Despicable Me 2 Minion Missile Launcher! The last Despicable Me 2 Minion toy I have currently lined up is the Minion Missile Launcher. A nerf like pump weapon that aggressively shoots little plastic Minion pills. It is pretty fun to play with shooting with good power and range. My only complain is that it only comes with two minions. A few more would help in target practice. 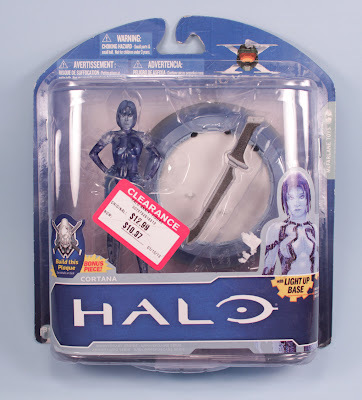 I found mine at Toys R Us with the rest of the Minion stuff, and a little spendy at $17.99, but that is the price for movie merchandise these days. Good Lord, toys like this could get me beat up! I actually played through Halo 4, not playing through Halo 1, 2, or 3, I was pretty lost. Cortana here, from what I could gather, was a blueberry jelly blob alien life form, that transformed into the shape pleasing to the Master Chef. I really don't know what to say about this toy, no articulation, but uh, good proportions. 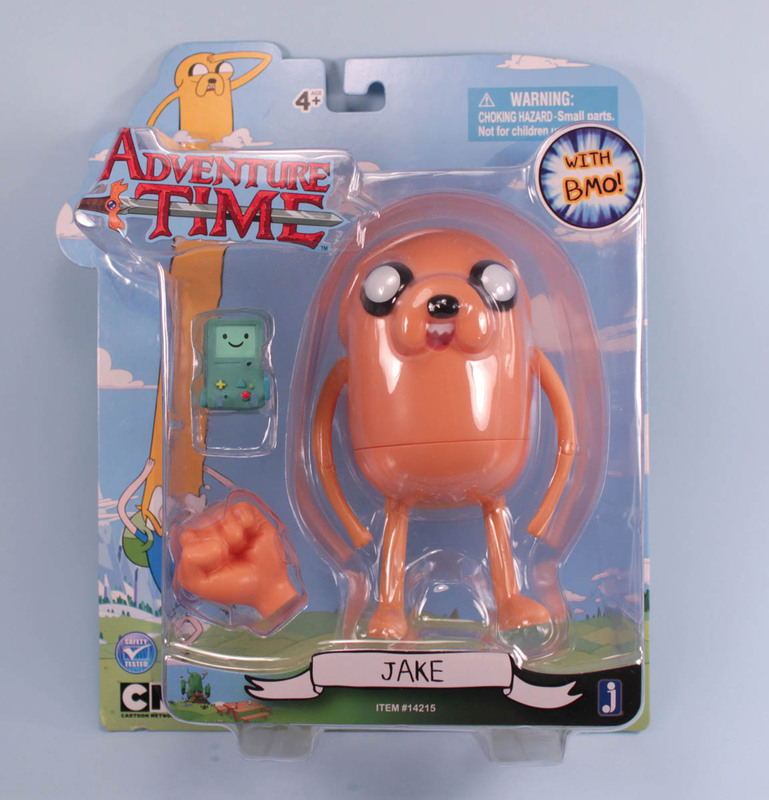 The good news was that the toy was fifty percent off the lowest price (five bucks). 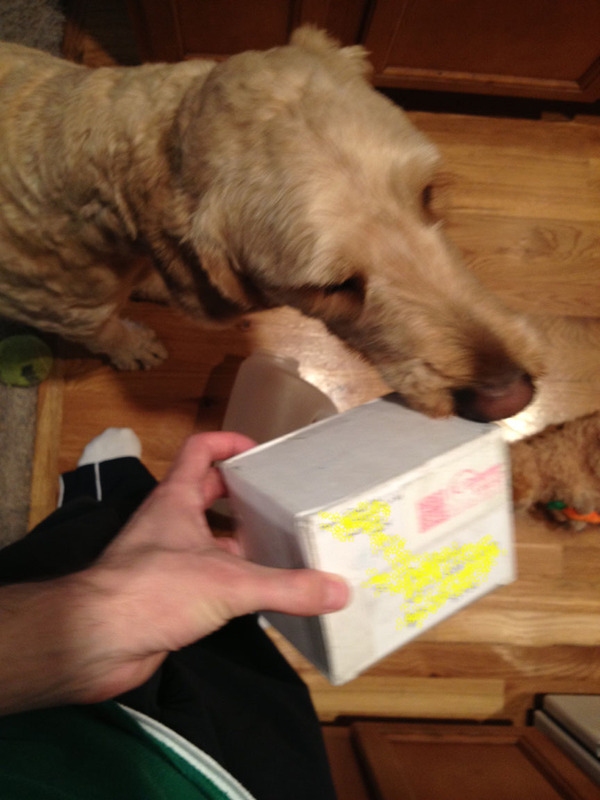 The Bad news was the batteries were not included, or swiped by some Idaho cheap skate. So now I have a display stand that doesn't light up yet. 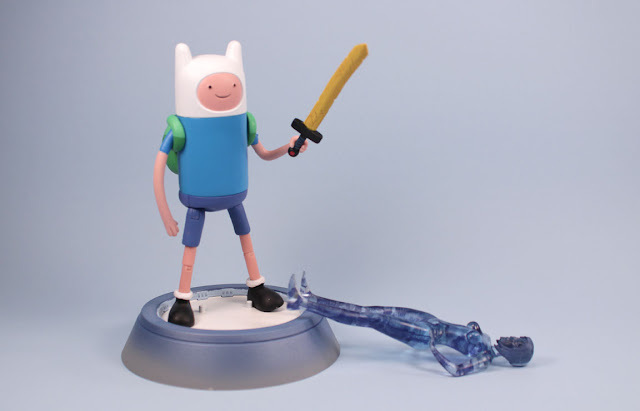 The worst of it is, that it reveals one more flaw to Finn, no holes on his feet to stand on a display base! Despicable Me 2 Deluxe Build-A-Minion Action Figure! Despicable Me 2 Deluxe Build-A-Minion! I almost took this one back due to the heavy price, but since I have such a good Minion review thing going, I added him in. Baby Carl is a pretty fun toy, with all the parts and pieces popping in really smoothly. Party Carl is perfect for any shelf with his party attire. I would recommend if you were wanting just one Minion, that did more than be static. Found at Toys R Us for $14.99 before they raised the price to $16.99. Yes, I am going all out on these Despicable Me 2 toys. I guess I still had some birthday money to burn through. 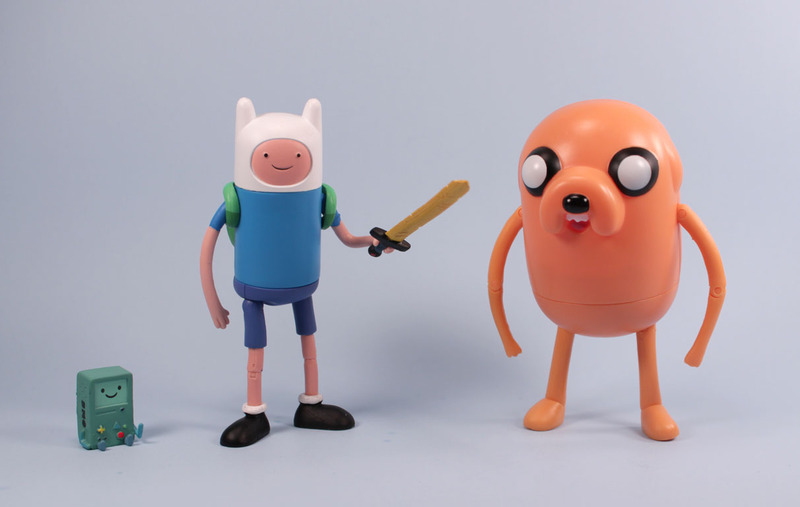 The next size up from the blind bag figures are the Action Figures. They have a small amount of articulation. They look great, but their cost is high. $7.99 to $9.99 (and yes Toys R Us actually raised the price on me in a one week span). I recommend if you like Minions, but not so much over the Blind Bag toys, they are a better deal. I found these new Despicable Me 2 blind bag figures last night at Toys R Us, while looking for a larger sized Despicable Me 2 Minion toy. Its funny that the blind bag toys of $2.99 are way cooler than the packaged size figures at $9.99. As always I had great Blind Bag luck, but luckily Minions are ok to have extras. 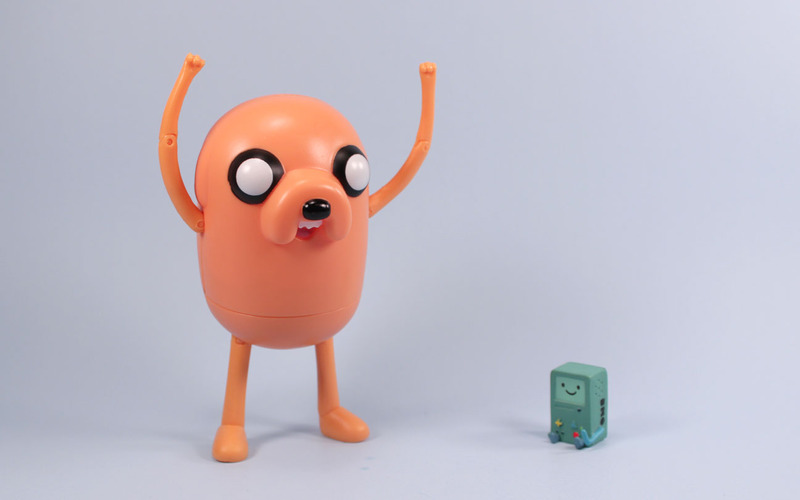 I am not totally sure why I bought Jake other than to compliment Finn. 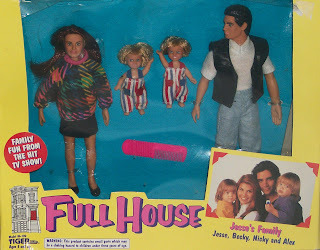 As action figures go, these are pretty awful. Well, their likeliness is good, their function as action figures is the awful part. They barely stand, their articulation is faulty at best, and its a small miracle to get them to stand. But I had a Finn, and you can't have Finn without Jake. 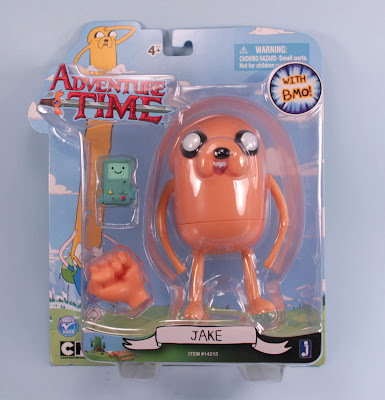 Jake comes with an extra fist (that is murder to fit on tiny his hand, and that much more difficult to stand). He is a pretty big figure, but like an Easter egg, pretty hollow. 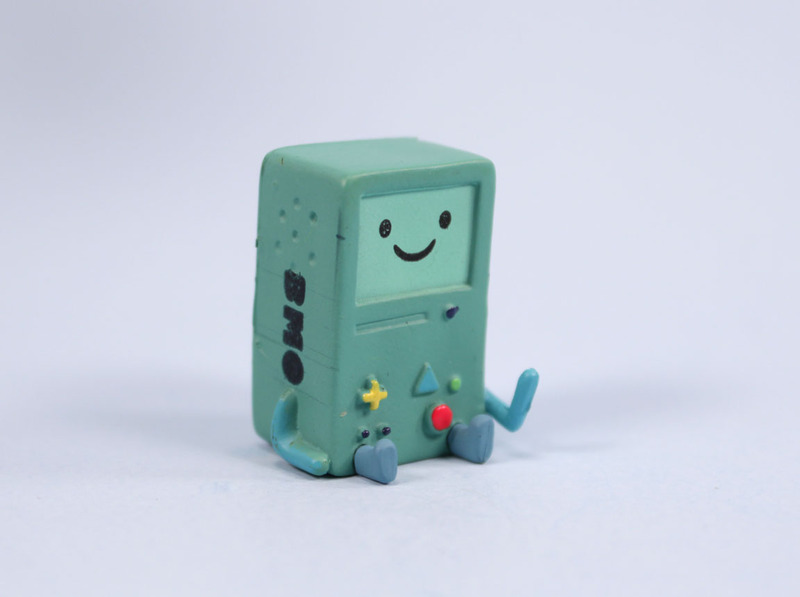 The plus side with the toy is the added BMO figurine. 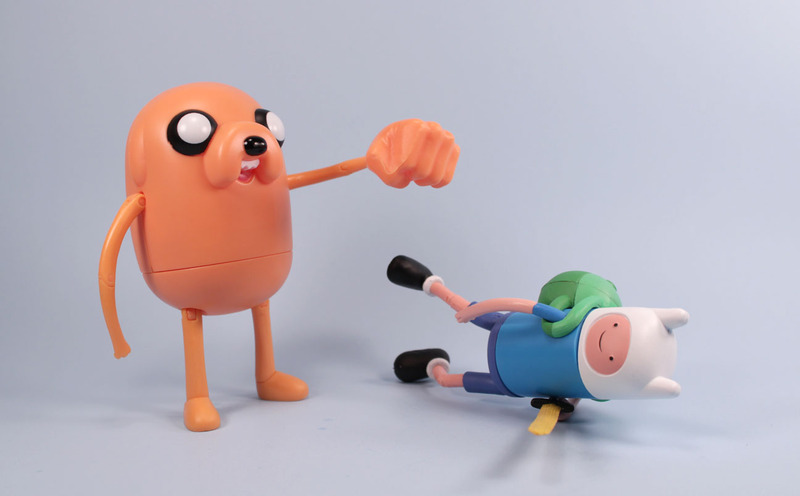 Adventure Time is now on Netflix so go check it out if you haven't seen it yet, its Mathematical. Went and saw G.I. Joe Retaliation last Friday and here are some thoughts. A pretty darn good movie overall, I would recommend if you are into the toys.